In the picture the lowest tier of the tower is seen. Under a layer of debris is the bedrock on which stand the walls of 13 AD. 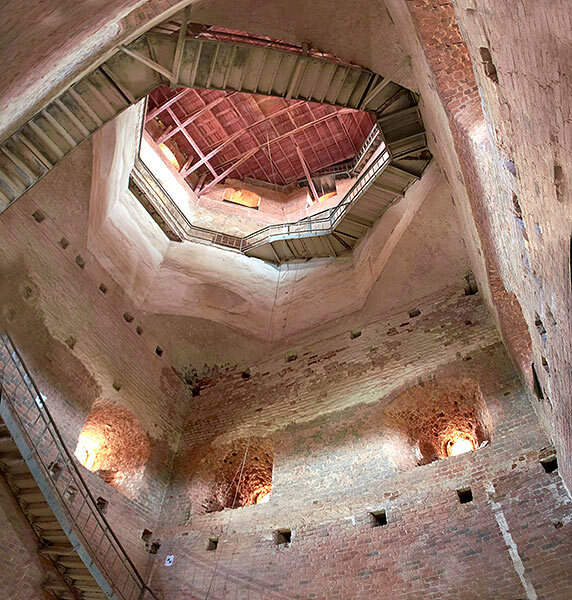 With these walls begun construction of all the Vyborg Castle. Rubbish lying around here probably with the fire of 19 AD. 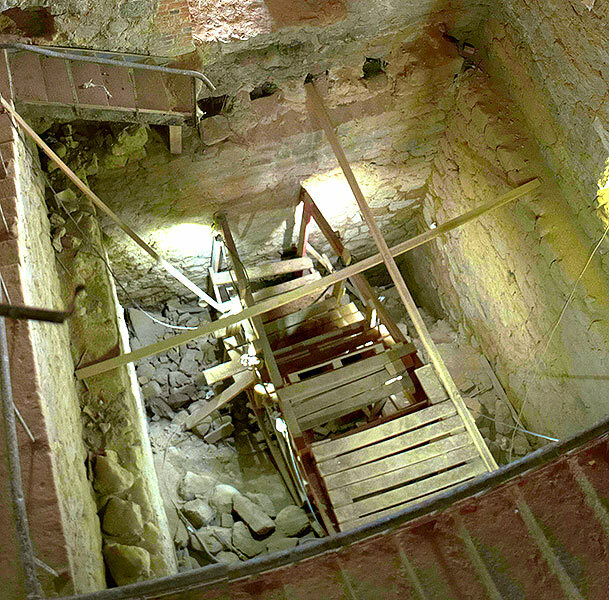 Also there is a 7-meter deep dry pit either a well, or a prison.